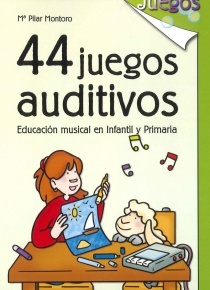 An Encyclopedia describes the wealth of vocal repertoire composed by 19th- and 20th-century Spanish song composers. More than 90 composers are discussed in detail with complete biographies, descriptions, and examples of the song literature, as well as comprehensive listings of stage works, books, recordings, compositions in non-vocal genres, and vocal repertoire. 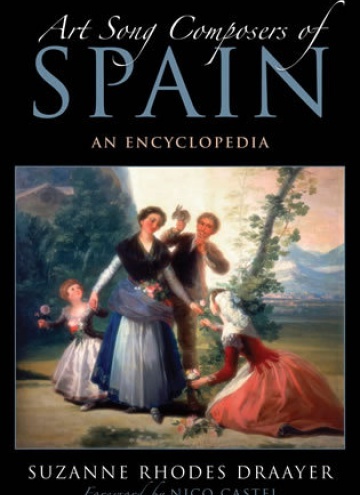 Opening with a thorough history of Spain and its political scene, author Suzanne Rhodes Draayer examines its relation to song composition and the impact on composers such as Fernando Sor, Sebastián de Iradier, Federico García Lorca, Manuel de Falla, and many others. Draayer discusses Spanish art song and its various types, its folksong influences, and the major and minor composers of each period. 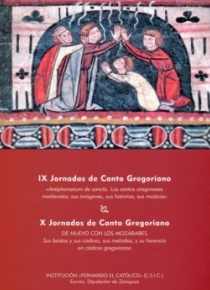 Beginning with Manuel García (b. 1775) and ending with Carmen Santiago de Meras (b. 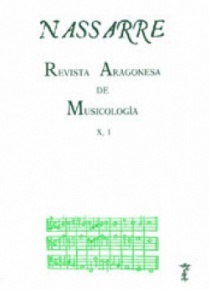 1917), Draayer provides biographies of the composers, a discussion and analysis of songs available in print in the US, and a complete list of solo songs for each. 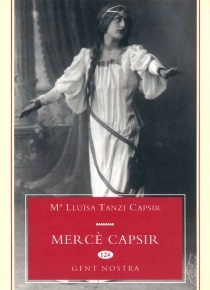 Musical examples are given for 175 songs, demonstrating a variety of compositional techniques and lyrical text settings, and illustrating characteristics of orientalism (Moorish) and cante jondo (gypsy) elements, as well as influences such as the German lied and French mélodie. 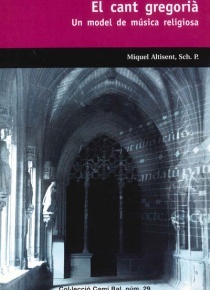 The final chapter lists contemporary composers and considers the difficulties in researching music by women composers. 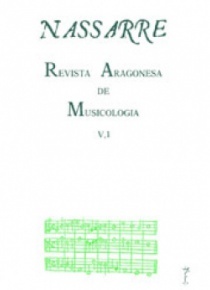 Complete with a foreword by Nico Castel, a bibliography, and additional indexes, Art Song Composers of Spain proves the importance of the Spanish song as an essential part of vocal training and concert repertoire.